The Pre Roll remains an icon. 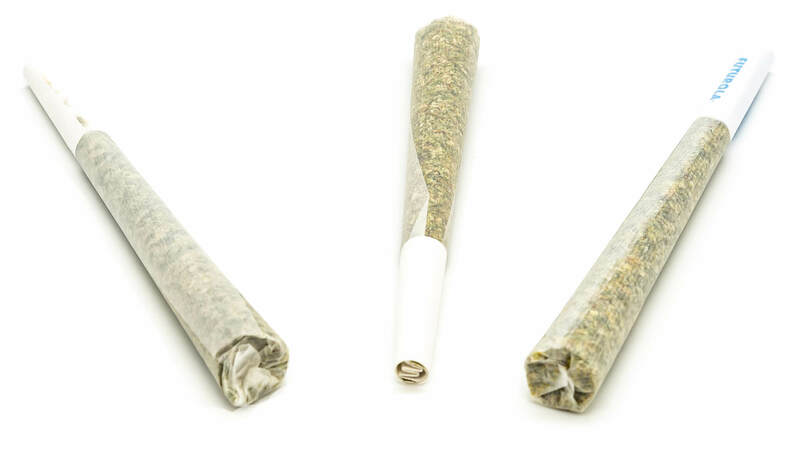 It is smoke ready, discreet, disposable, and easily shared among friends. Always delicious, you’ll find a seasonal blend of all-natural organic strains. 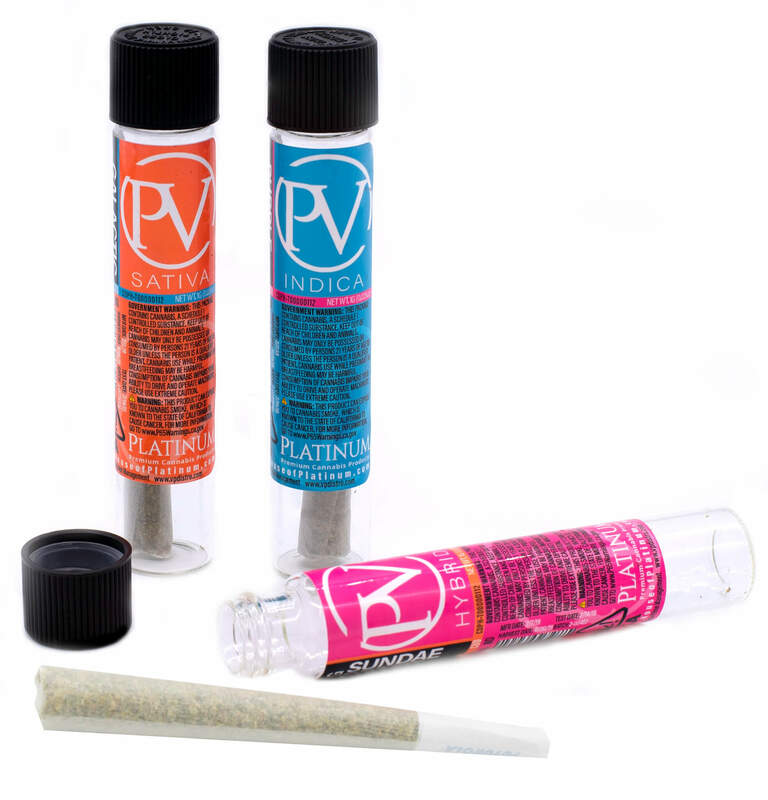 Each one gram pre-roll is encased in a glass tube for freshness.